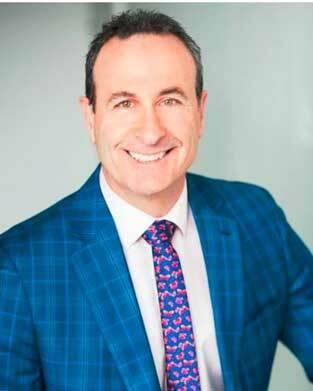 Hoya Vision Care Canada announced the promotion of Bernard Lecavalier to Director of National Sales. With more than 30 years of experience in the Optical industry, he has been a highly respected member of the Hoya Regional Sales Management Team over the last 11 years. During this time, Bernard has been engaged in various organizational areas with specific focus on cultivating the commercial business including sales training, building customer relationships with corporate buying groups, managing Wholesale accounts and overseeing the Safety Eyewear Division.